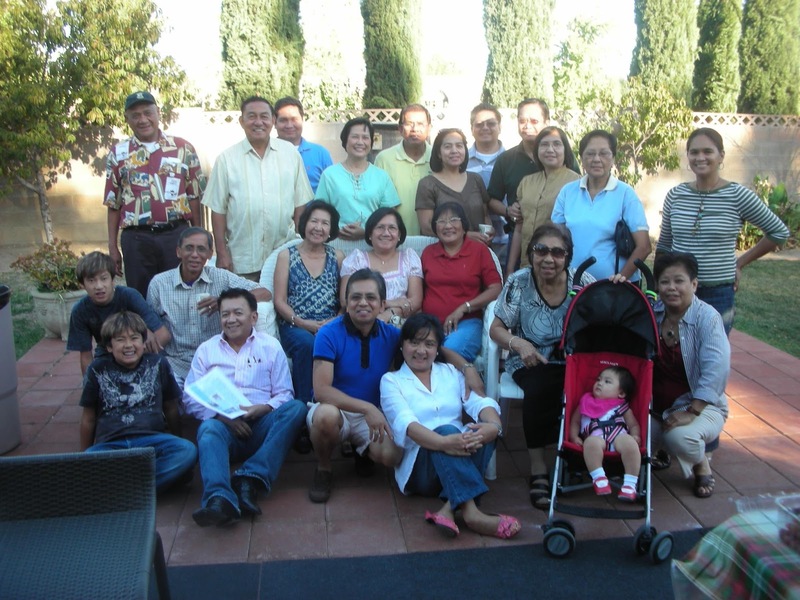 Southern California Alabat Association is a Filipino organization based in Anaheim, California. 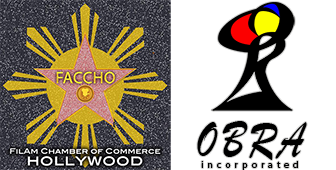 "We plan on bringing other organizations on board to contribute content therefor creating a community of well connected and knowledgeable Filipino Americans." The online media portal of Filipino communities in America. We provide a wide variety of useful information and news ranging from Pinoy food to Filam entertainment. OBRA Incorporated © 2018 All Rights Reserved.